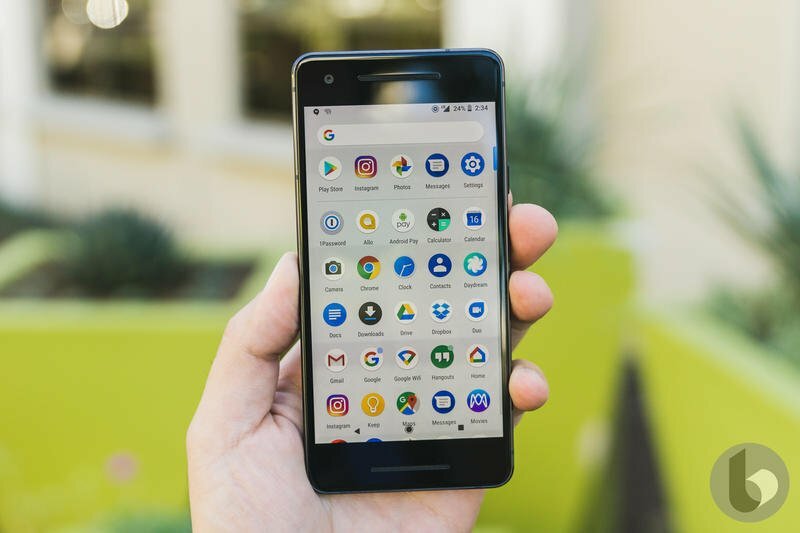 The Pixel 3 and Pixel 3 XL feature the nifty ability to easily screen spam calls, as part of Google Assistant’s expanded abilities. 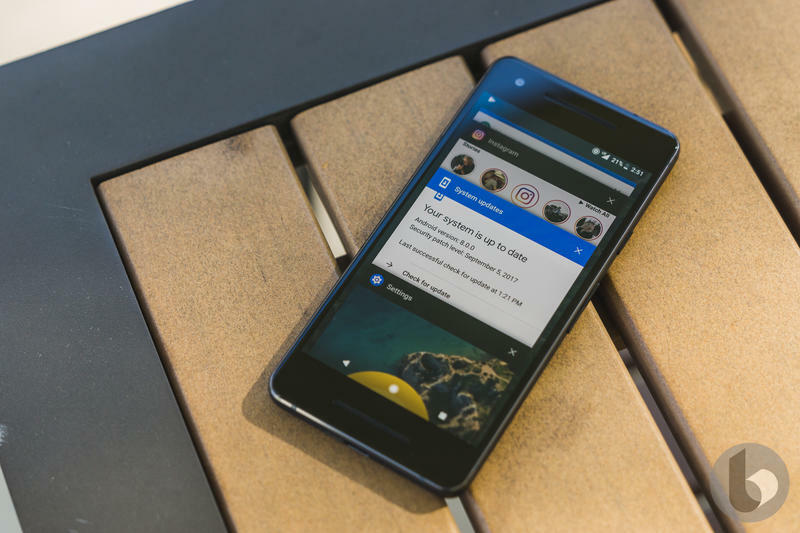 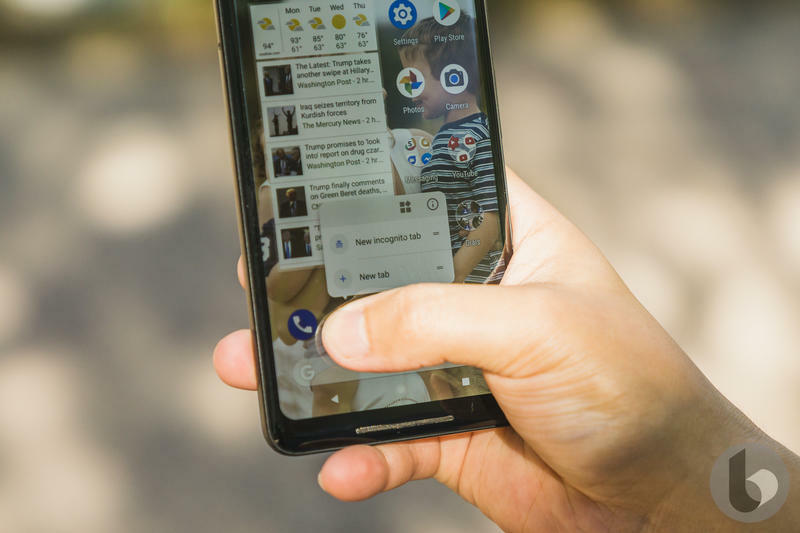 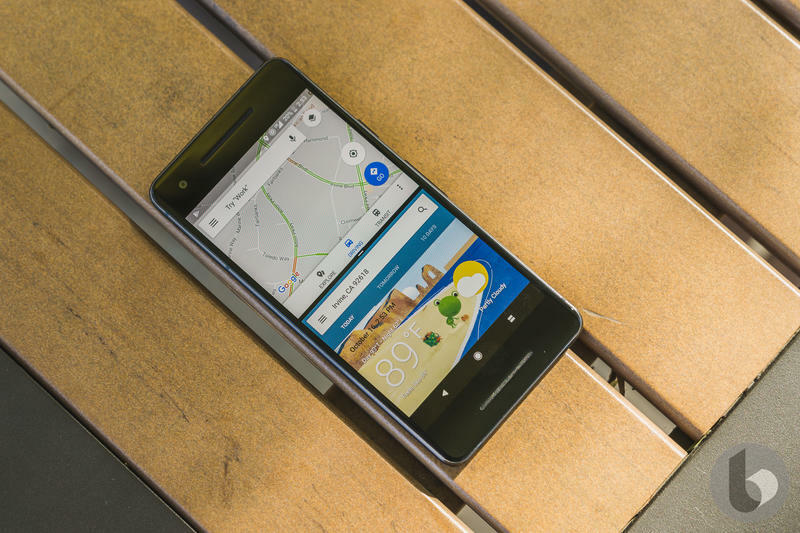 Pretty soon Pixel 2 and Pixel 2 XL owners are going to enjoy the feature with Google rolling it out to more devices, according to Droid Life. 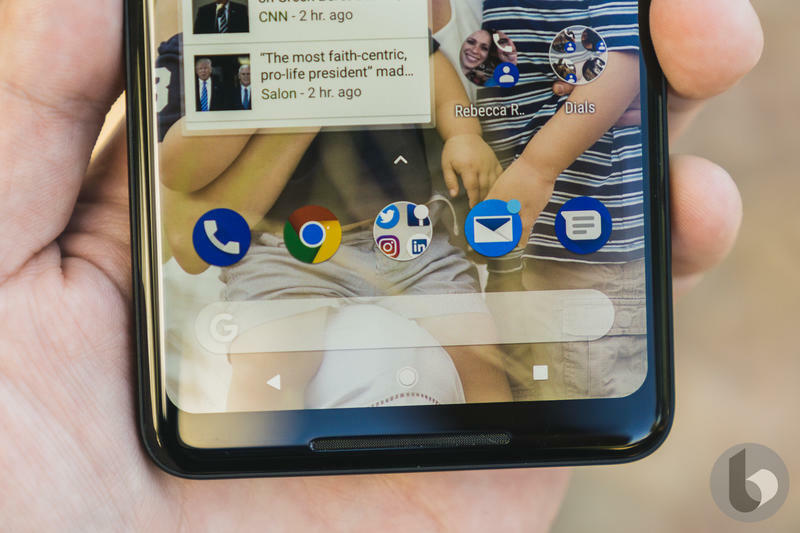 At its Pixel 3 event, a demo showed how the feature works. 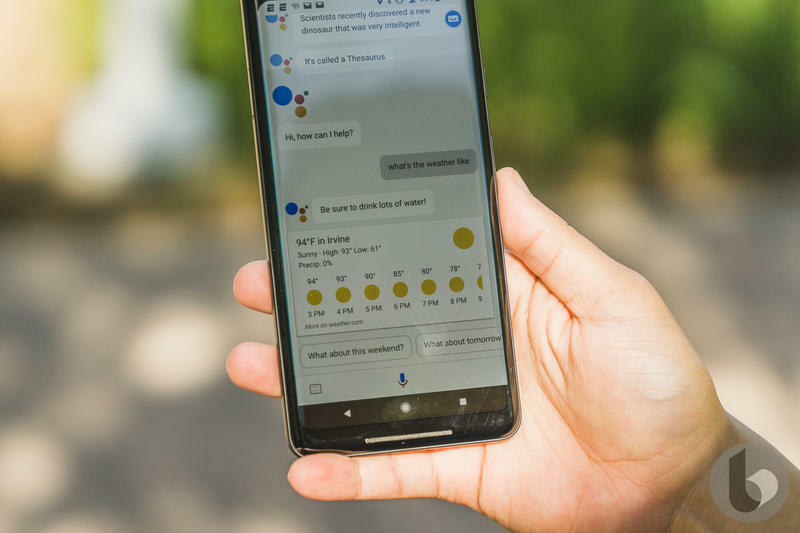 Google Assistant lets the person know it is an automated service taking the call before managing back and forth responses. 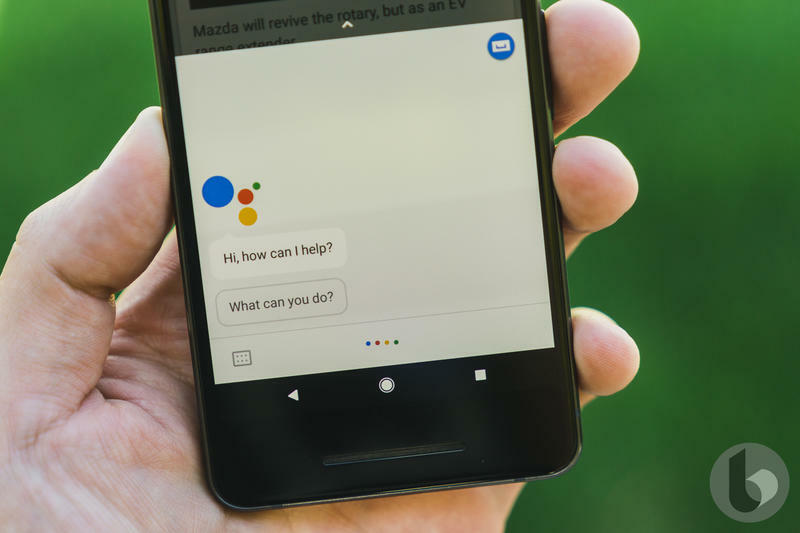 You can dictate the way the conversation goes through different onscreen commands such as asking who is calling and what the call is about. 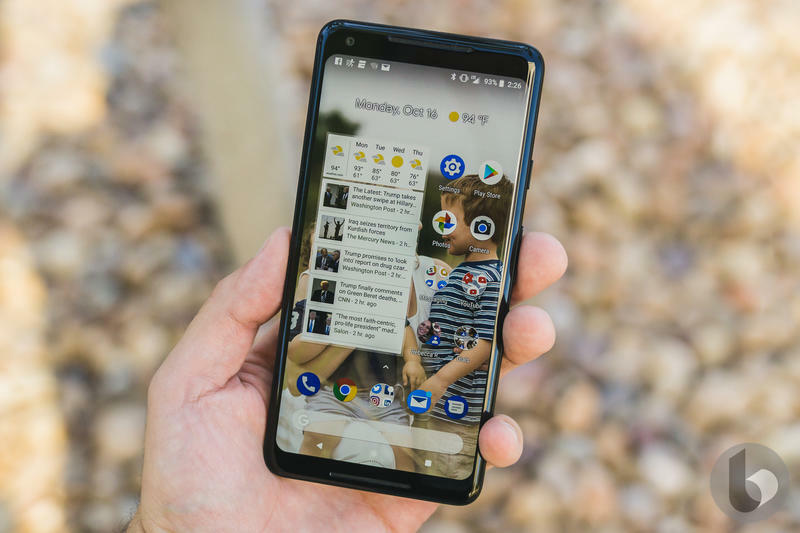 Pixel 2 and Pixel 3 owners can activate the feature by pressing the “screen call” button on the answer screen. 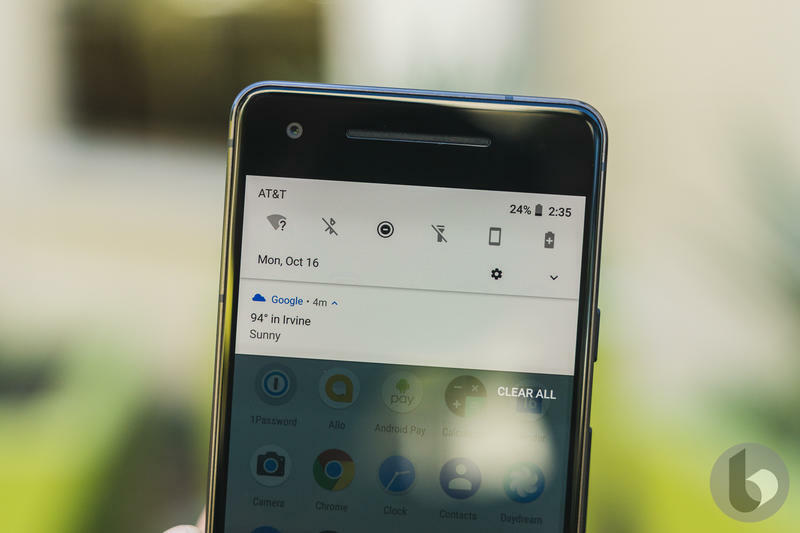 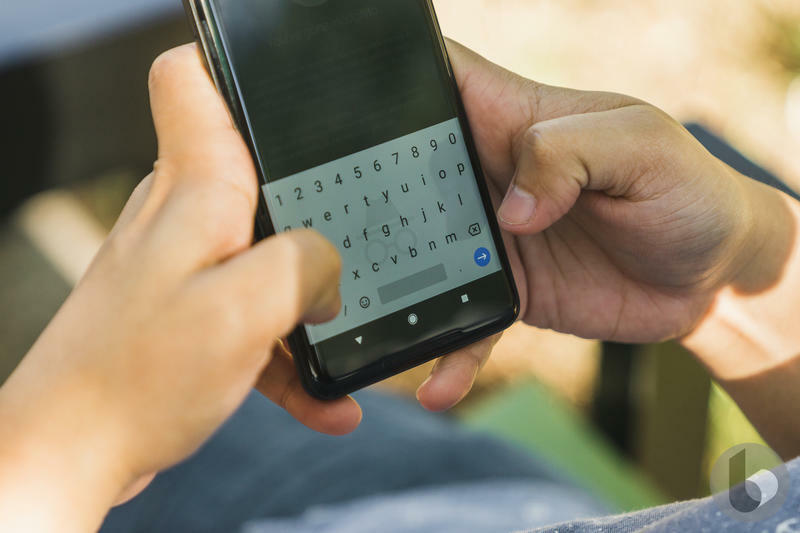 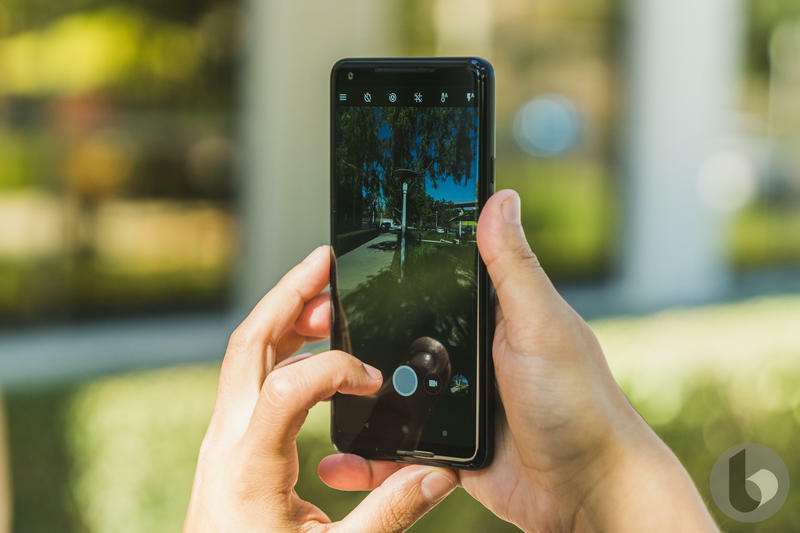 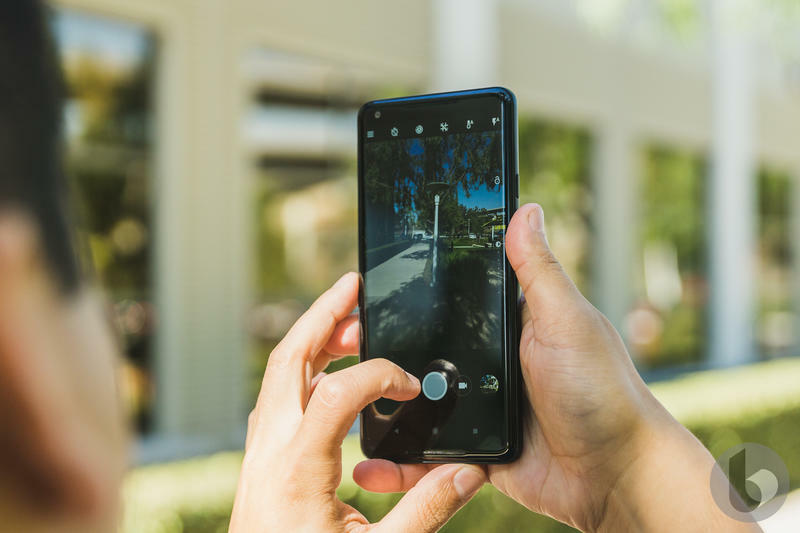 The call screening feature will soon make its way to the Pixel 2 and Pixel 2 XL devices through an update to the Phone app. 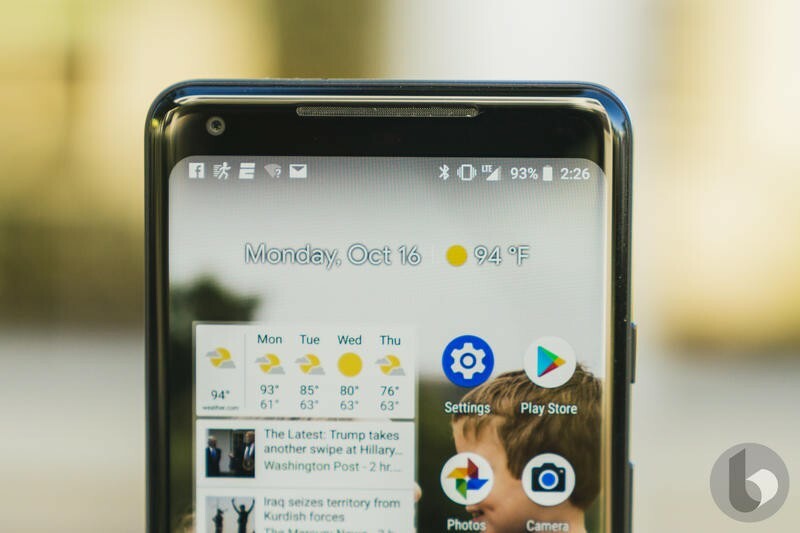 No word yet on when exactly the update will begin rolling out.